Professor Jock Findlay AO has been honoured for his service and leadership in reproductive biology research with the Society for the Study of Reproduction’s (SSR) 32nd Annual Distinguished Service Award, presented at the society’s recent annual meeting in Washington, D.C. This award recognises service to the discipline of reproductive biology, training postdoctoral fellows, leadership positions in the field, as well as a productive career in research. “This award is one of the most prestigious awards made by SSR. To be honoured by one’s peers in SSR in this way is both humbling and rewarding,” Prof Findlay said. Prof Findlay is one of Australia’s leading reproductive biologists. In a career spanning five decades, he has published more than 400 journal articles, been cited more than 16,000 times, and mentored or supervised more than 30 PhD students. 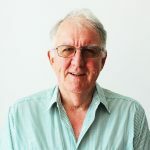 Raised on a sheep station near Broken Hill, in far-west New South Wales, Prof Findlay completed his PhD in Adelaide in 1970, before taking up post-doctoral positions in Bonn, Germany, then at the University of Melbourne. Prof Findlay joined the Medical Research Centre at Prince Henry’s Hospital (later Prince Henry’s Institute) in 1979, where he headed the Female Reproductive Biology Group. He later became Director of Research at the Royal Women’s Hospital from 2007-2012. 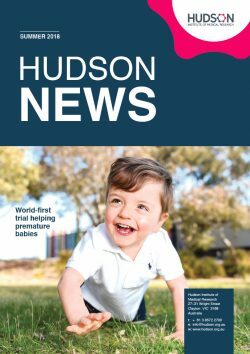 Prof Findlay’s current title is Distinguished Scientist, Hudson Institute of Medical Research, and he holds Professorships at both the University of Melbourne and Monash University. Prof Findlay recently completed a tenure as President of the SSR, the first person from outside North America to hold this position. “Congratulations, Jock, from all of your CRH colleagues, for receiving this well-deserved high-profile recognition of your contributions that have advanced our discipline of reproductive biology,” Head of the Centre for Reproductive Health, Professor Kate Loveland, said. 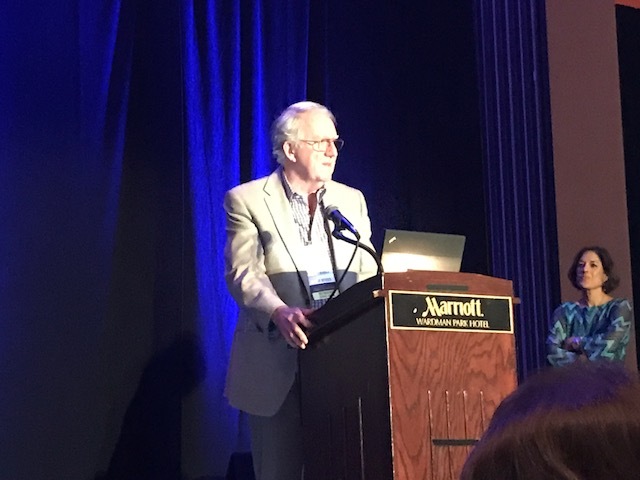 Prof Loveland was co-chair of the program for the special 50th Anniversary SSR Annual Scientific Meeting, which attracted an estimated 1000 delegates from across the world. This news article was posted on 26 July, 2017 .